Door # 4 is the Door of Deliverance. 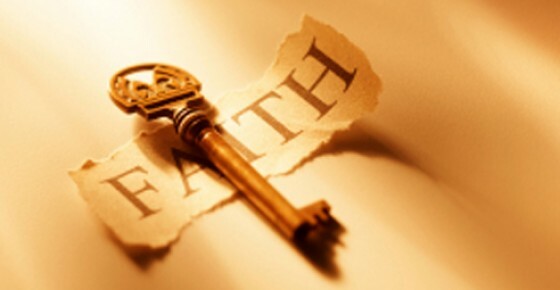 There is one Key that opens these Doors it is the Key of Faith. Even though the Word of God is filled with Promises and Truth, the Key of Faith is required to open every Door of Promise.